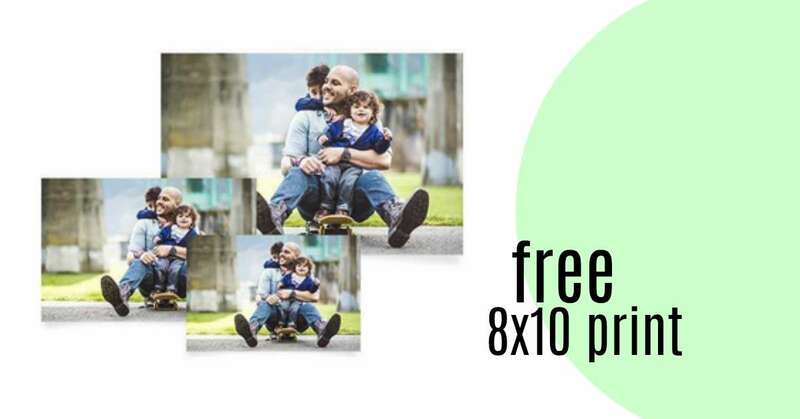 Head over to Walgreens Photo WHERE YOU CAN GET a FREE 8×10 photo print with coupon code MARCHFREE at checkout. These prints are regularly $3.99 so don’t miss THIS FUN FREEBIE! Put the picture in a frame and you’ve got a great Father’s Day gift. THIS OFFER IS VALID through 3/26. There is a limit of (1) free print per household and account.